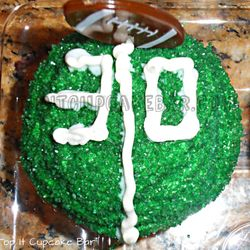 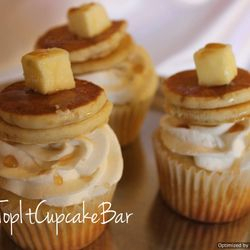 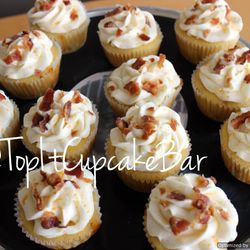 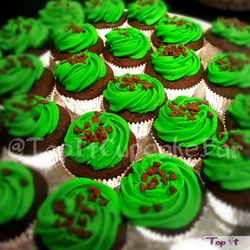 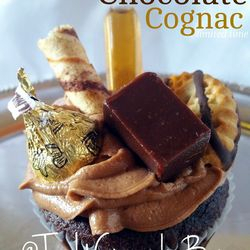 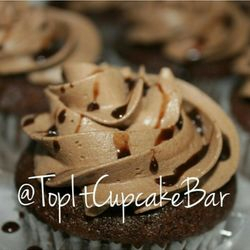 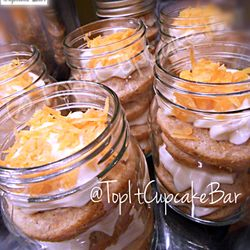 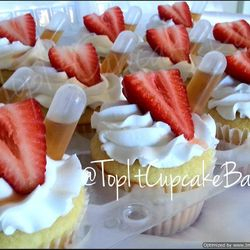 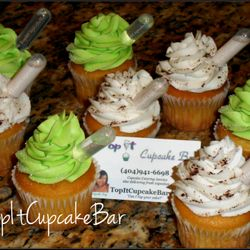 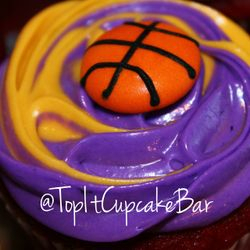 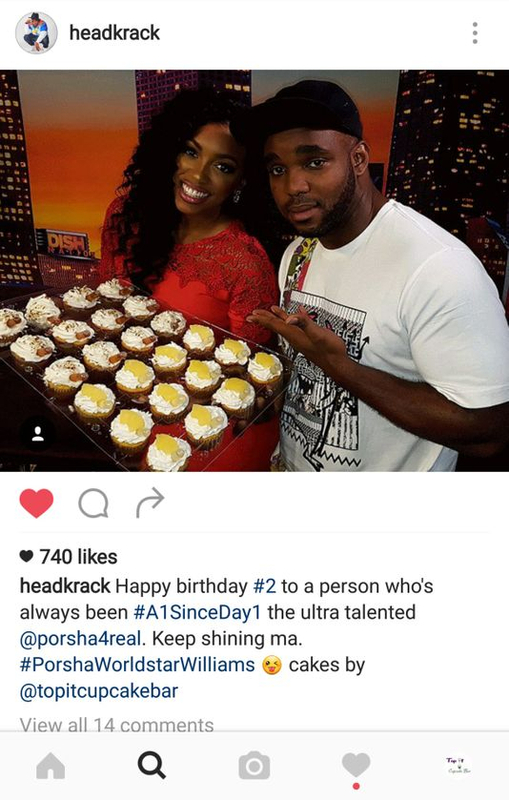 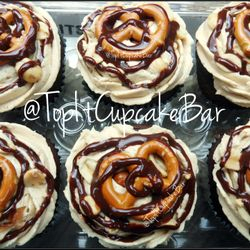 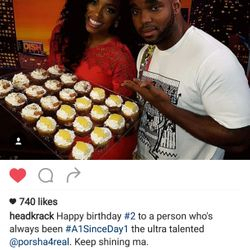 Top It Cupcake Bar - The first unique full service online cupcake bar in Atlanta. 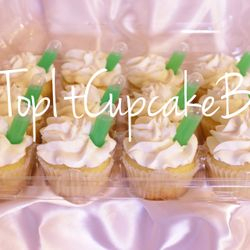 Top It Cupcake Bar is the first unique full service online cupcake bar in Atlanta. 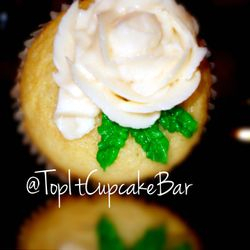 We are perfect for any event. 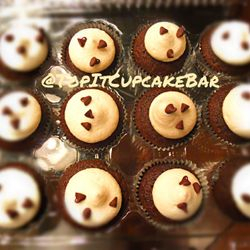 Let your guests pick from your custom-made menu full of flavors, filings, icings and selected treats to make their own exclusive treat at our interactive cupcake bar. 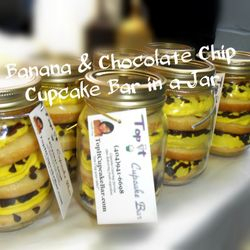 There are so many options that we’re betting the creative side will come out of all your guests. 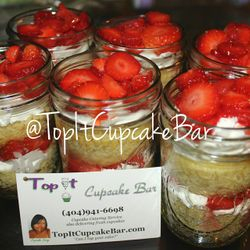 We now have cakes available & more! 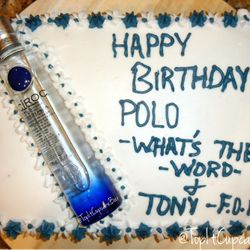 "Can I Top Your Cake?" 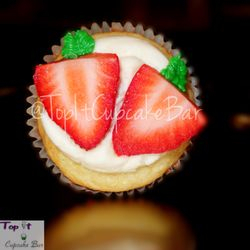 2010-2017 Top It Cupcake Bar "Can I Top Your Cake?"